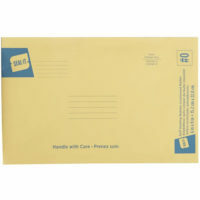 With sturdy kraft on the outside and bubble wrap on the inside, our mailers are perfect for those parcels that need a little extra protection. 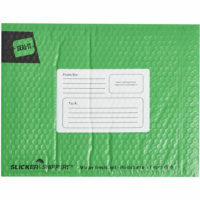 Protect your parcels in rain or shine with Slicker Shippers! 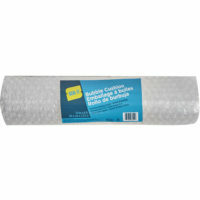 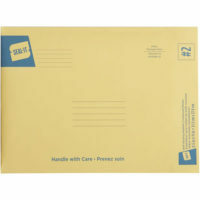 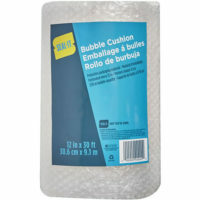 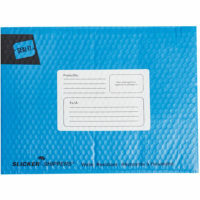 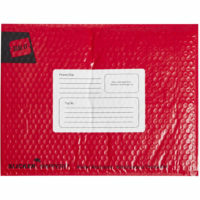 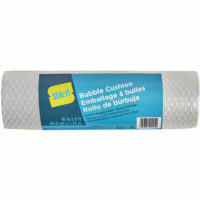 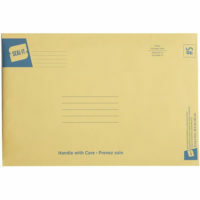 With the same bubble protection as our kraft mailers, only totally water proof! And they come in three awesome colors. 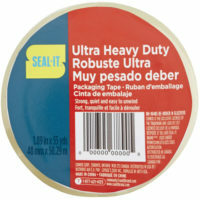 Bundle, seal, label or become a painting expert. 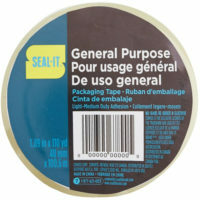 The General Purpose Masking Tape can be used for a multitude of projects, large and small. Ready for that big move? 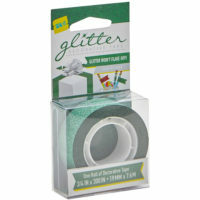 This tape will make it a little easier, with a specially formulated adhesive that doesn't degrade or break down. 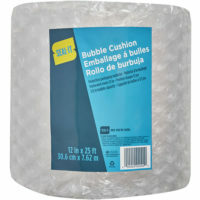 Perfect for boxes that will be sitting in storage. 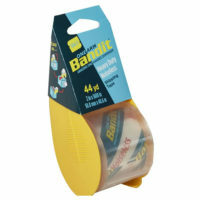 Our Heavy Duty packaging tape is designed for those boxes that need a little extra support. 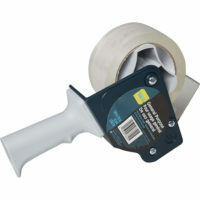 Featuring the same noiseless technology used on our Bandit Tape Gun, but with a 3" core. This is where things get really serious! Our Ultra Heavy Duty packaging tape is as tough as tape gets and will hold tight on those extra large moving boxes. 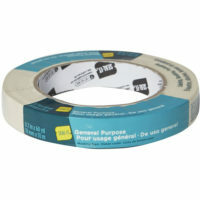 Double the stick, double the crafting possibilites! 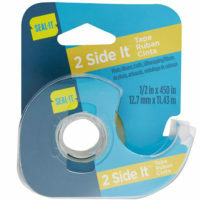 2 Side-It tape is the ultimate tape for crafting, posting organizing and any project calling for two sided sticking. 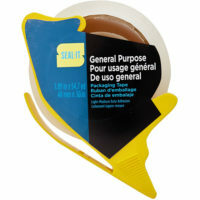 The original stationery tape that's sticking around for a reason. 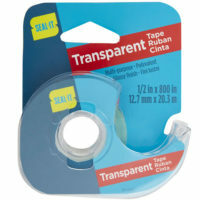 Tried and tested, transparent tape is your go-to option for sealing and mending.